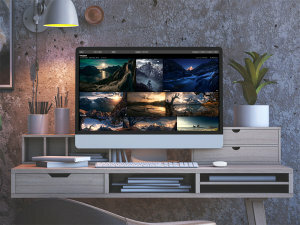 The Luminar Flex Plugin allows photographers to use Luminar's AI-powered technologies within Photoshop, Lightroom Classic, Photoshop Elements, Apple Aperture and Photos for Mac. 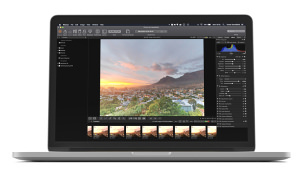 DxO PhotoLab has had another update so those who shoot with the Nikon Z6 or Canon EOS R will see that their cameras are now listed. 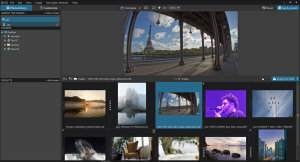 Luminar 3.0.2 includes major performance improvements and addresses stability issues, in addition to new localisation and camera support. 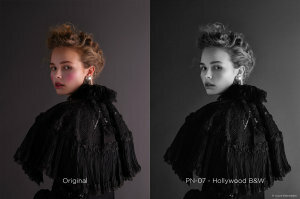 The Editorial Color Grading Style Pack from Capture One brings the editorial aesthetic of 3 acclaimed photographers. 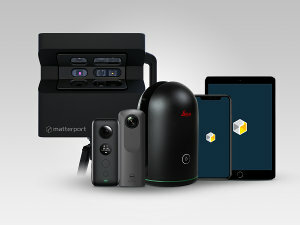 Matterport Cloud 3.0 is a subscription-based platform that puts 3D capture into the hands of consumers and professionals. 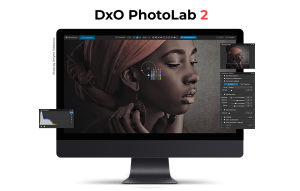 Corel has reduced the price of some of its most popular software but the offers are only running for a limited time. 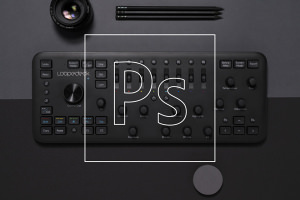 The latest version of Phocus offers greater tonal adjustability, fine-tuned localised contrast adjustments and an improved clarity tool. 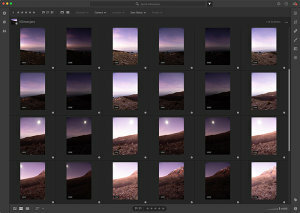 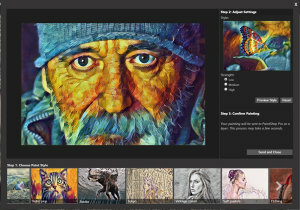 DxO PhotoLab 2.1 brings improved performance, file indexing for Mac users and additional camera support.